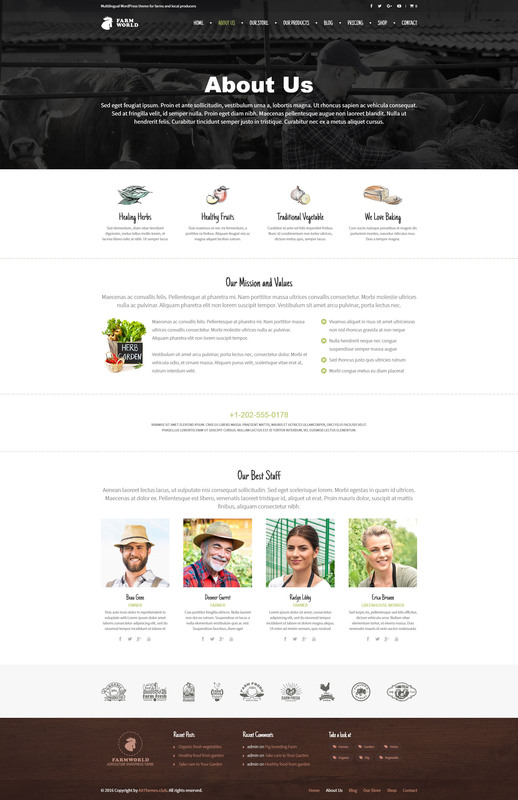 Farmworld is a fresh looking WordPress theme specially designed for farms and local producers. Can be used in different ways, for presentation, shop or just blogging. 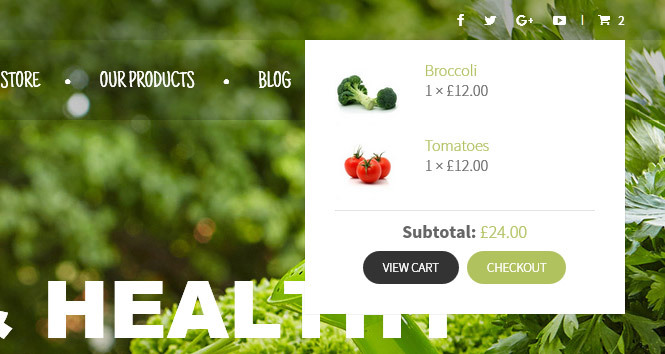 Theme is multilingual ready, responsive and compatible with WooCommerce. 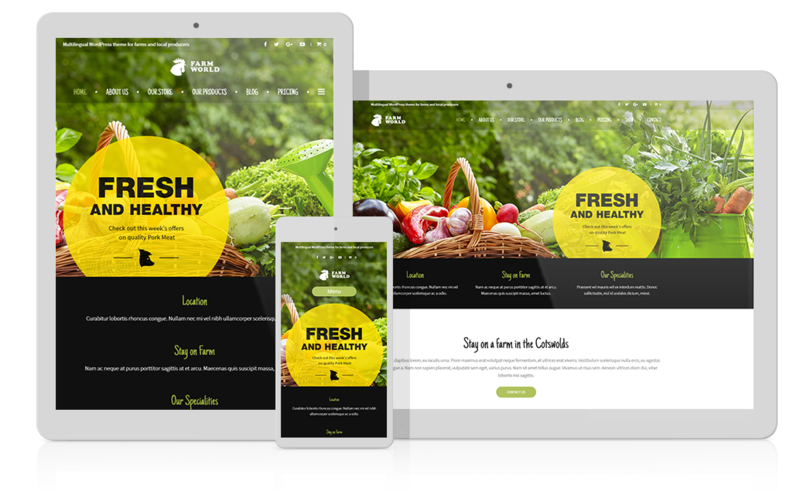 You can build website to get in touch with your customer. Show them your hard work, inform about your new harvest. Present your activity such as horseriding or agritourism. 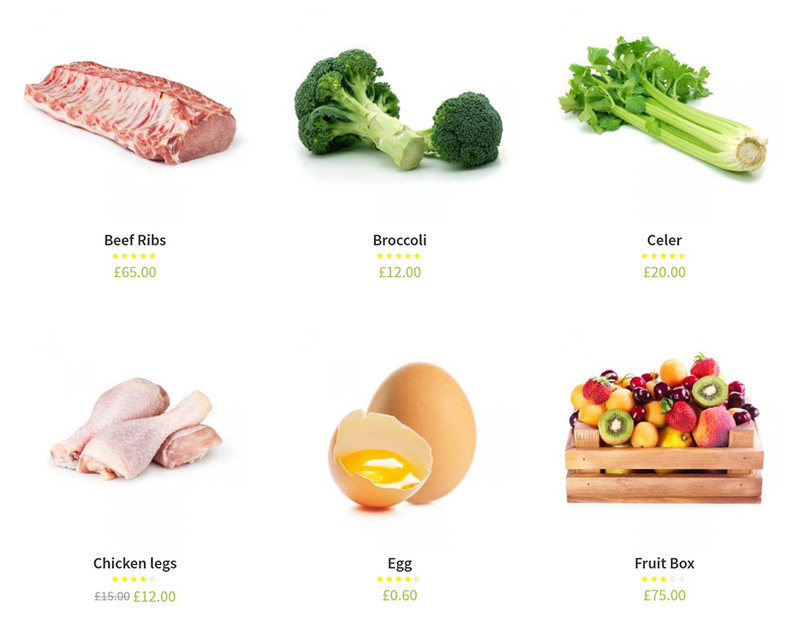 You can market and sell your products online and direct your customers to your farm. 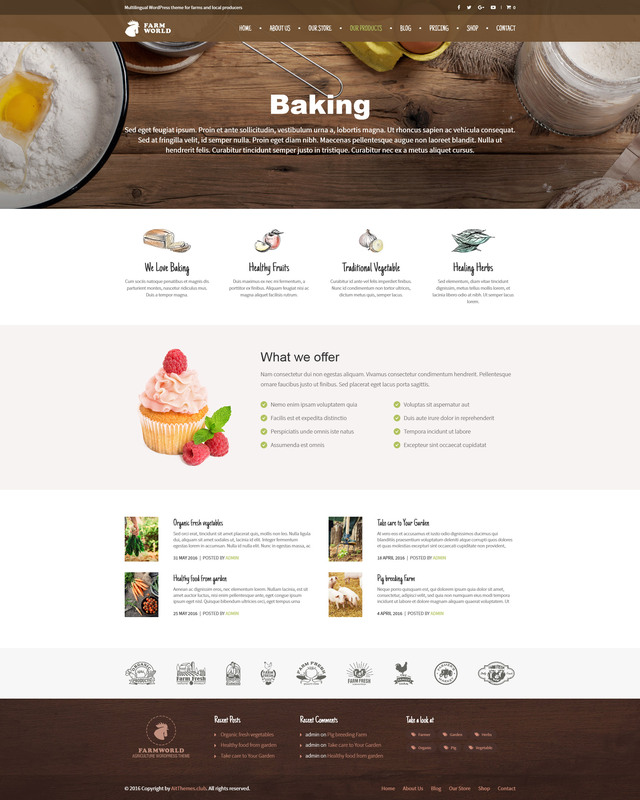 Tons of features and clean modern design help you to create your website faster. 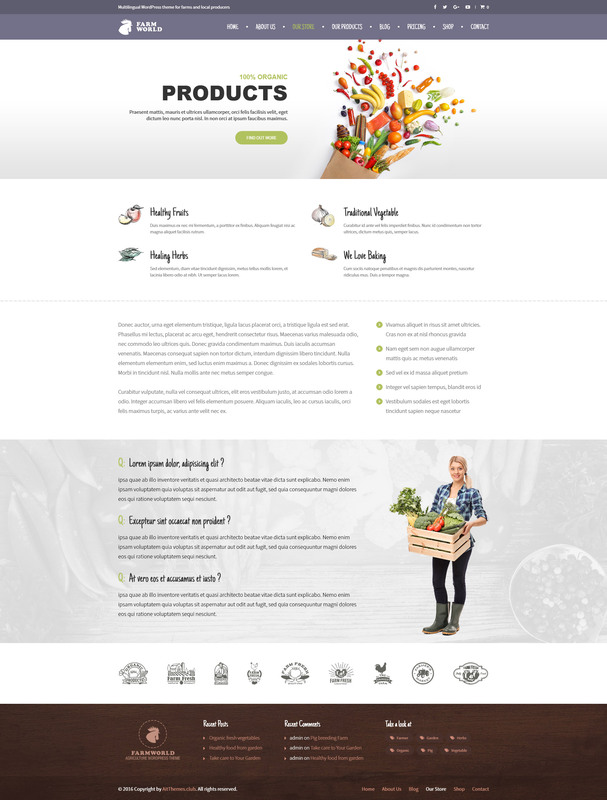 Check below examples on how great your website might look with FarmWorld Theme. Add a little bit of personal touch with pictures of your own work, describe your services or products. 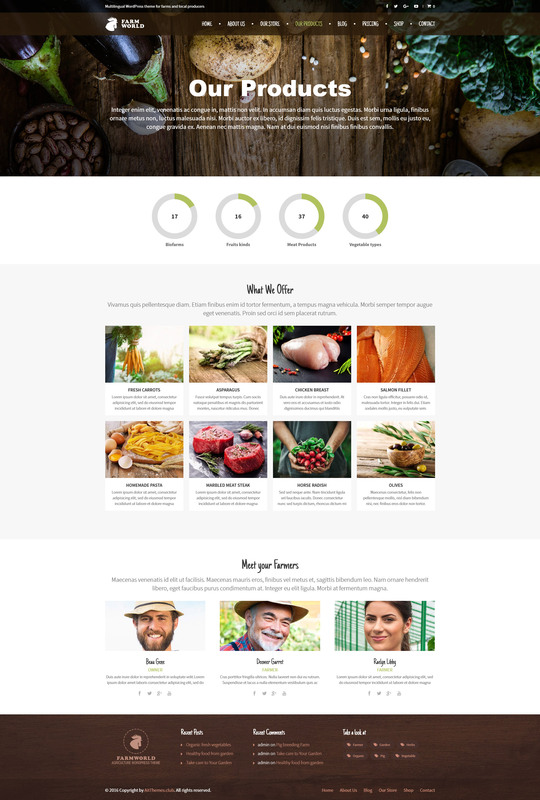 Portfolio element can be used to present your projects, products and services, art, customer case studies, to categorize your photos or even to create video gallery. You can make a highly professional portfolio without any programmer, without coding knowledge, by yourself in a few minutes. It includes handy filter and order features. 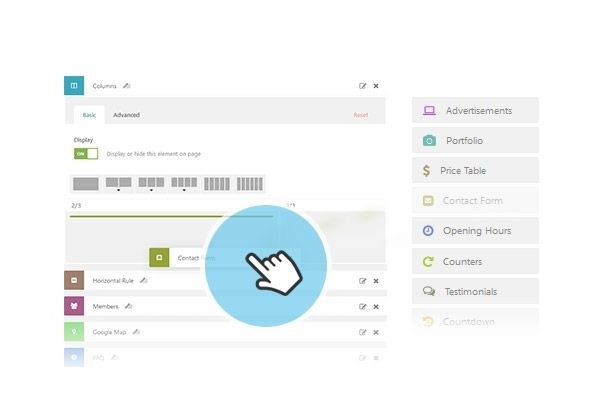 You can use various predefined look&feel layouts or even create your own one. I paid, but not yet received the link as promised. hi, just a quick question i’ve just clicked on your email offer and interested in the Full M/ship offer @ $99. How does the full membership work – is it access to 69Themese on unlimited domains along with plugins and graphics? Also is there support/updates for 1 year or lifetime and or do you renew the membership each year? Thxs regards Adrian. images use in demo preview are not included due to copyrights. Should you have further theme-regardindg issues, Ait-Themes team is ready to help you with any theme-regarding issue: Customer Support is provided during working days from 8am to 5pm Central European Time. If I bought this Theme, i will have access to the recommended free plugins?, Slider Revolution and AIT Toolkit??? Hi, Is it possible to add custom fields to the directory? Yeah, it is possible by extending the theme with AIT Languages plugin that supports Slovakian language: https://www.ait-themes.club/multilingual-support/#languages . 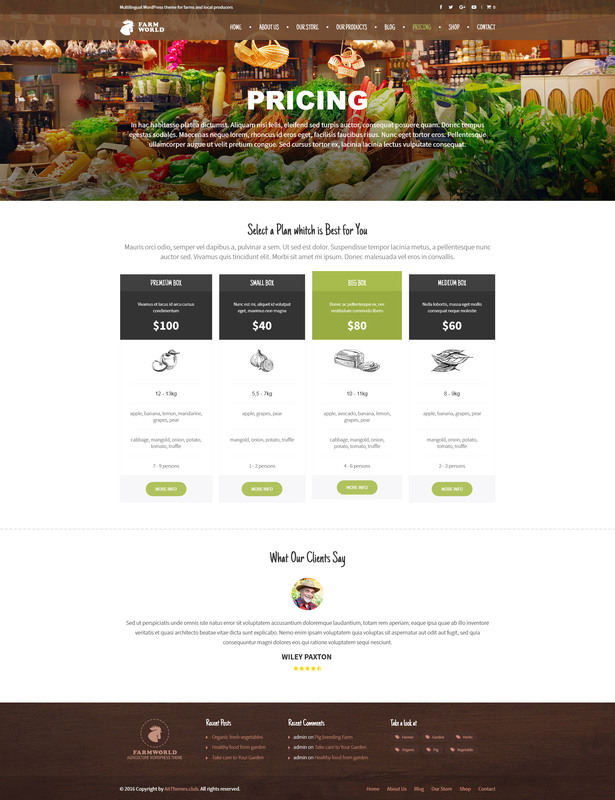 The product presentation page is available at: https://www.ait-themes.club/multilingual-support/.